We’ve just returned to Bangkok from yet another research trip to Myanmar. Still no house – but a lot of preparation for when we get one. And positive things happen all the time – so we are convinced that Tings will open in Myanmar. We just need more time & patience. One of the things we do in Myanmar – besides searching for houses – is keeping up to date with the the country. And especially how the tourism develops. We love your mails – so don’t stop! To make things easier we have decided to write down the most common issues/questions on Tingsblog. Not about where to go, what to see, what to eat and other things related to one’s personal tastes and interests. We will only post advices about the most common practicalities that will make your travel easier, cheaper, optimize your time etc. – all based on our experience gained through our 20 years of traveling in Myanmar and especially the last 2 years where we have spend half of our time here and followed the changes closely. Before we start lets kill two of the most common misperceptions people have about Myanmar. When we talk about our travels in Myanmar people always look surprised when we explain them that. First – Myanmar – or Burma as it used to be named when we went there in the beginning – has never been closed to travelers. The EU and most western countries banned doing business and having relations with Myanmar for obvious reasons. But it was never difficult to get visa. And traveling in the country wasn’t too difficult either. You just had to think about how you traveled without supporting the wrong people. But that’s history. Second – Myanmar is one of the riches countries in the world. It has agriculture, energy, forestry, cultural heritage, huge tourist potential, precious stones and a lot of other valuable assets. Unfortunately the wealth is only shared among a small group of people. So the poverty is big. BUT things are changing fast – most travelers will be surprised to find an infrastructure along the tourist trail that is far better than they expect. And far from what you find in other developing countries like for example Kathmandu where we have lived since 2009. When people asks us about the situation right now we compare it with Berlin after the wall. Berlin used to be the cultural center of Europe. When the wall broke in 1989 people – specially the young generations – wanted to forget about the past and get Berlin back to its cultural heydays before the war. Yangon used to be the cultural pearl in Asia attracting writers, painters bohemians and other free spirits. When you cruise around Yangon or Mandalay or Moulamain we feel the same energy like we did in Berlin after ’89. The constructions going on in Yangon right now remind us about the constructions at Potsdammer Platz. And we’re sure that like the the young Germans the young Burmese is fed up talking about their miserable past. We mention this because the tourism industry, media and the NGOs tend to ‘romanticize’ poverty and focus on political problems. We always travel with the opposite approach where we focus on the positive things that are happening and hope for the best. This give a completely different experience compared to meeting people with pity and sadness. And now back to what this is about. The issues we will cover the following days – in short, focused posts – will be about Money matters, How to get more time, About the Beaches, About reducing costs, About IT/Web/Communication and of course whatever pops up while writing the blog posts. Most of the things you wont find in the guide books. So Myanmar travelers – stay tuned. Please feel free to suggest topics and please forward your own experience – we will share it to other travelers. 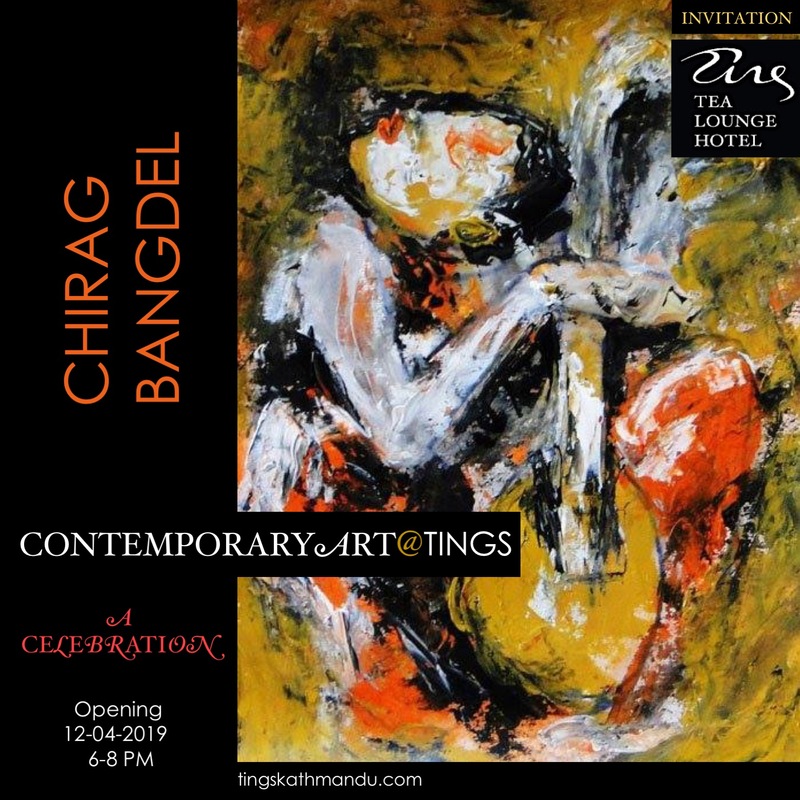 Posted in TravelersTagged Annette Tingstrup, Berlin, International, Kathmandu, Lazimpat, Myanmar, Nepal, Thomas Tingstrup, Tings, Tings Lounge Hotel, Tings Myanmar, Tings Tea Lounge, Tings Yangon, YangonBookmark the permalink. Winnie & jeg ta’r til Thailand medio november og har derfra planer om en 4-dages afstikker til Burma/Mandalay. Efter at have læst diverse hjemmesider er jeg fortsat i tvivl om, hvorvidt visa’et kun er gyldigt til Yangoon og ikke til lufthavnen i Mandalay. Kan I bidrage med nyttig viden ? Håber, at alt er vel i Kathmandu og har hørt, at I desværre har opgivet at stable hotel på benene i Burma ? Hvis du ¨bestiller’ visa onlive til afhentning ved ankomsten til Myanmar SKAL i ankomme til Yangon. Hvis i ikke har mere end 4 dage vil jeg foreslå at i koncentrerer Jer om Mandalay og Bagan – dvs dropper Yangon. Yangon er ikke specielt interessant i forhold til hvad landet ellers har at byde på – faktisk er Sweddagon det eneste der er værd at se. 4 dage i Yangon er spild af tid. Der er flere daglige afgange mellem Mandalay og Bkk – flyveturen tager ikke mere end en time. Air Asia har shuttle bus mellem Mandalay Lufthavn og Down Town. Fra Mandalay ville jeg så tage en taxa til Bagan – alternativt leje en bil. Hvis i beslutter jer for dette SKAL i have Visa i Bangkok. Men det plejer ikke at tage mere end en dag (I indleverer ansøgningen om morgenen og får jeres pas m visa om aftenen samme dag. NB det er så mest praktisk at bo i Silom.